Author: Lang Lang ► Mastering the Piano is the first series of books to be launched in the Lang Lang Piano Academy, a major new piano program encompassing a range of materials for pianists of all levels. 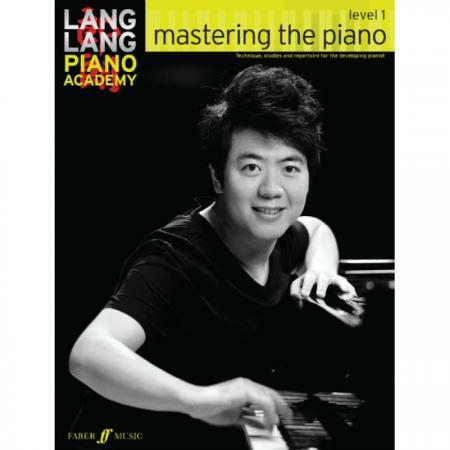 Comprising five progressive books, Mastering the Piano captures Lang Lang’s passion, drive and extraordinary mastery of the piano. 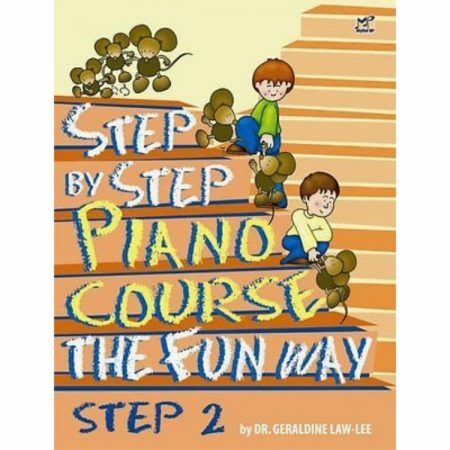 Each book gives students the chance to learn from this exceptional talent who has impressed the world. 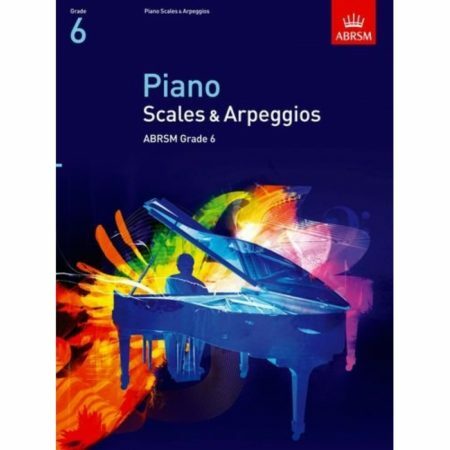 Units in Level 1 (approximately equivalent to Grade 1/Early Elementary) include exploring the keyboard, feeling the beat, legato playing, staccato playing, developing dexterity, playing chords, the left hand, and playing with dynamics. 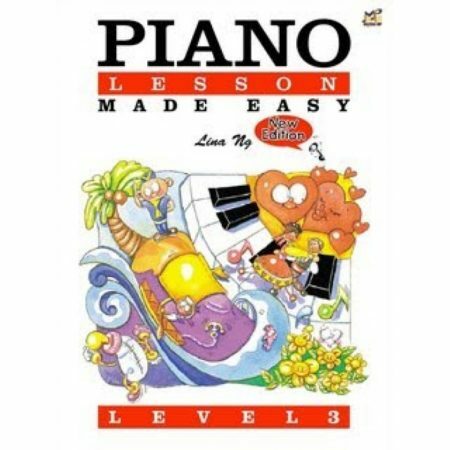 Titles: Lantern Song (Traditional Chinese) * Canzonet (Christian Neefe) * Hopscotch (Richard Harris) * Mission Impossible (Pam Wedgwood) * Allegretto in F (Johann Georg Witthauer) * Simple Gifts (Joseph Brackett) * Twilight (Richard Harris) * Cuckoo (Emil Breslaur) * Chasing Tails (Alan Bullard) * Minuet in C (Domenico Scarlatti) * Ode To Joy (Ludwig van Beethoven) * (Allemande (Ludwig van Beethoven) * The Elephant (Camille Saint-Saens) * Lullaby (Johannes Brahms) * Mo li hua (Jasmine Flower) (Traditional Chinese) * Embrukoi (Traditional African).